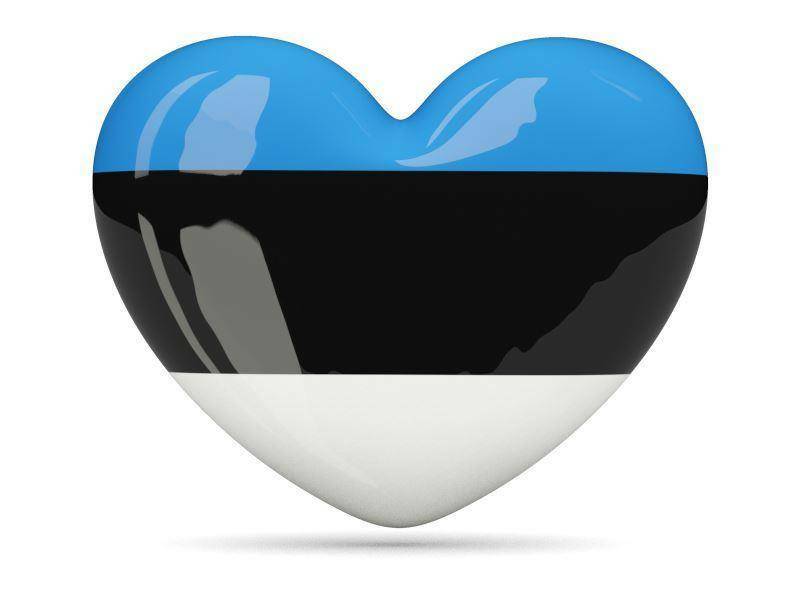 Entering its third year, Estonian World is more popular than ever. We take a look back at the top 10 most popular stories in 2014. When we posted our first article on a beautiful summer day in July 2012, at a local cafe in Camden Town, London, we could not have possibly imagined that two and half years down the line, Estonian World would be one of the most popular English language media outlets about Estonia and Estonians in the world – and by far the most popular published abroad. In 2014, we had almost three times more readers than in the previous year. In December, we reached new highs when the readership reached a six-digit number for the first time. In fact, we are now stepping on the toes of Estonian Public Broadcasting’s English news by numbers – even though we are not a news-based site. And on social media, no other Estonian English media site comes even close in terms of engagement. These stories were the ten most popular ones last year. We don’t disclose the exact readership numbers, but all these articles had at least 10,000 reads, the most popular ones multiple times over. Thanks for reading and happy new year from Estonian World! Sometimes it seems new Estonian startups pop up like mushrooms after the rain. We compiled a list of the newest startups to watch, based mostly on usability and usefulness, rather than financial indicators. 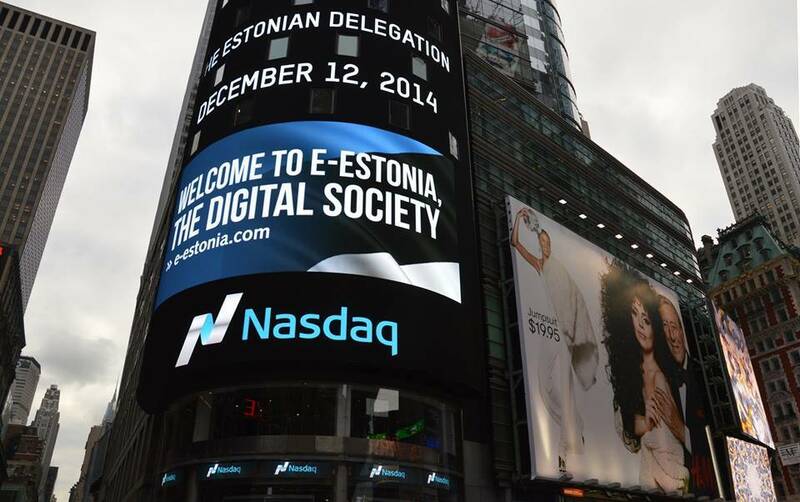 New York’s Times Square gave a grand welcome to an Estonian business delegation in the morning of 12 December 2014. The Saoirse Irish Band was helped back on road again in a cold winter night in the UK, and in gratitude, a jolly Irish song about the “Estonian diesel man” was born. What is the magic of the Song and Dance Festival that defines Estonians? Dating back almost 150 years, this tradition still attracts and unites the young and the old today. 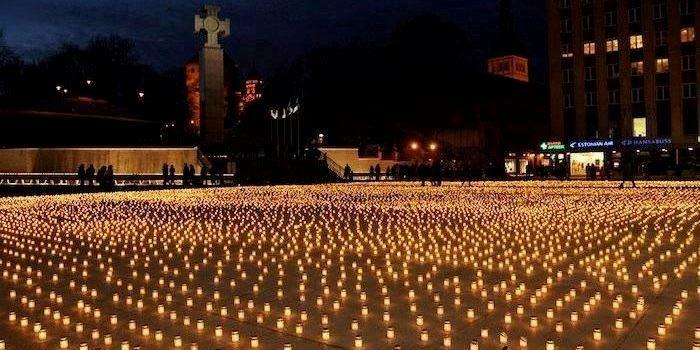 On 25 March, twenty thousand candles, one for each of the men, women and children deported by the Soviets to Siberia in 1949, were lighted on Freedom Square in Tallinn. 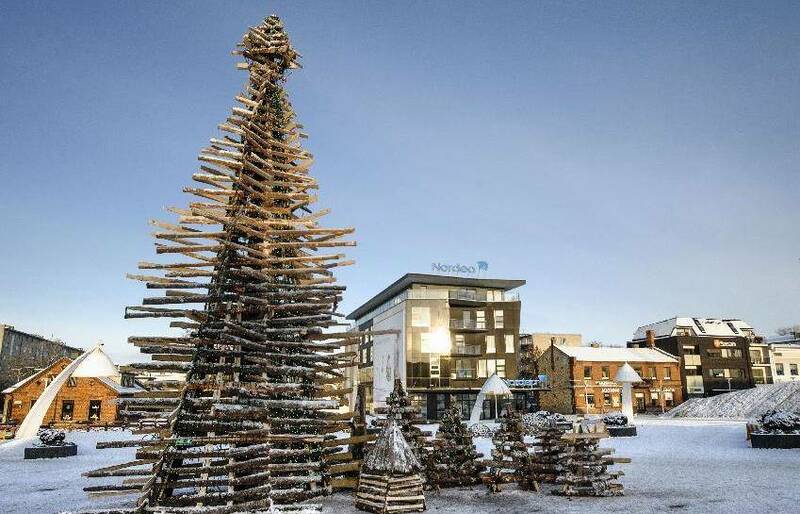 The Christmas tree in the centre of the small Estonian town of Rakvere became one of the most famous Christmas trees in the world in 2014. 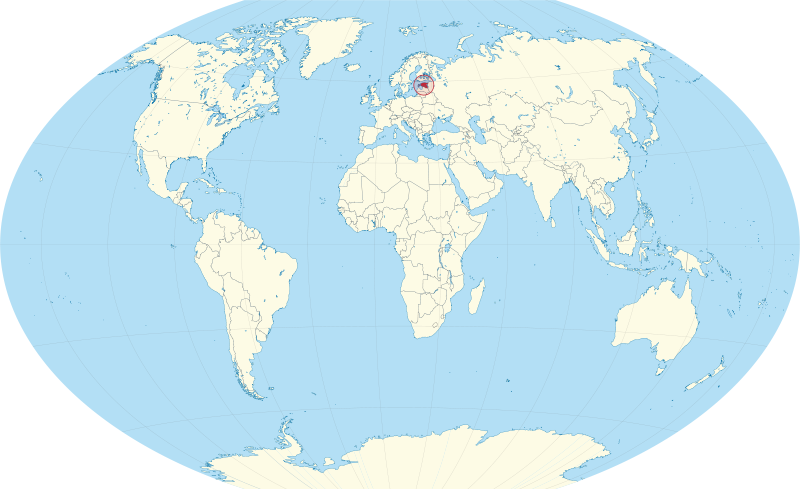 Estonian World listed famous people who had Estonian ancestors, but were born in larger countries, such as the US, where the international fame and fortune is sometimes easier to achieve. 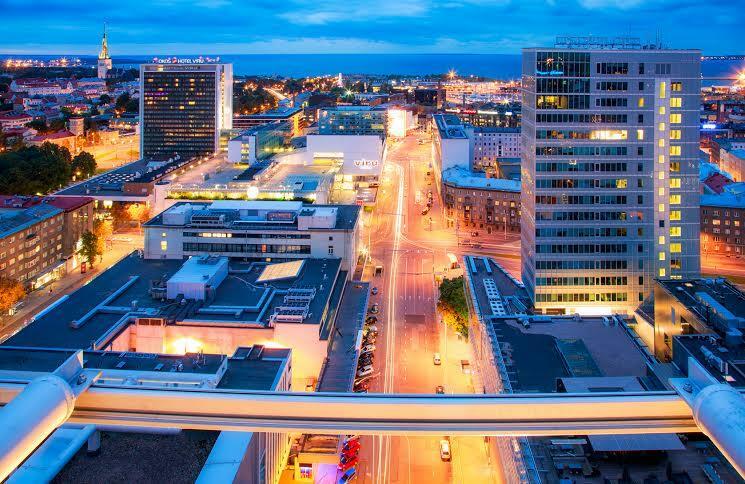 Estonia made a history by starting the first supranational e-residency scheme in the world. To a stranger – a wondering eye in a new country – architecture can be a window to the country’s past, present and future. 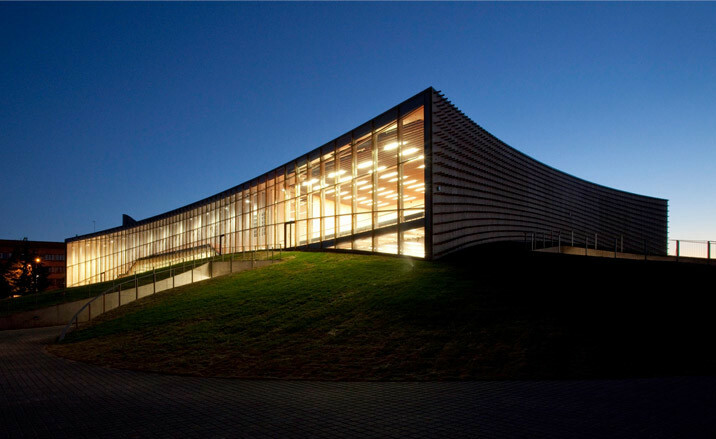 Estonian World compiled a selection of remarkable Estonian architecture from the recent decades, which represents a new, forward-looking and confident Estonia. Estonian rapper and record producer Genka listed 15 Estonian items that are totally better than any foreign equivalent.